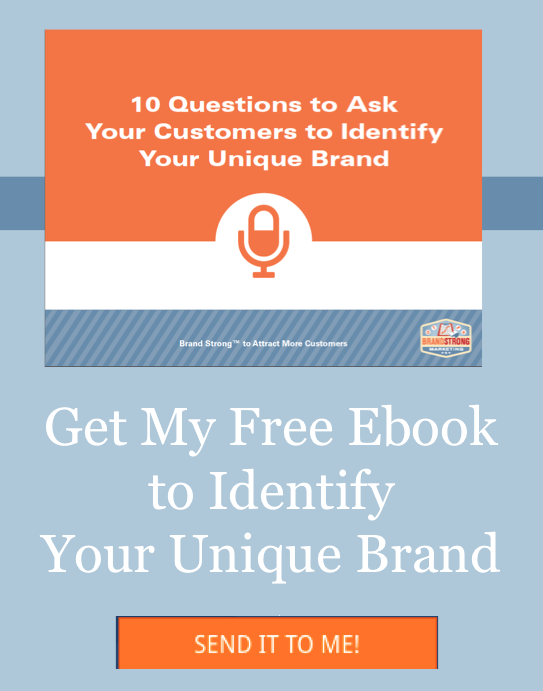 Are you thinking about diving into social media in 2018 to attract and engage with new customers? 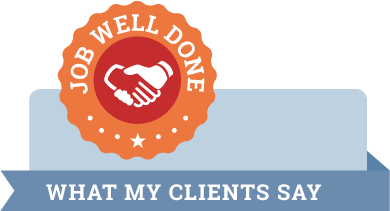 Social media can be a powerful tool for businesses to Attract, Connect, and Convert Clients, if done correctly. It all starts with a strategy! If not, social media is just a fun way to kill time. 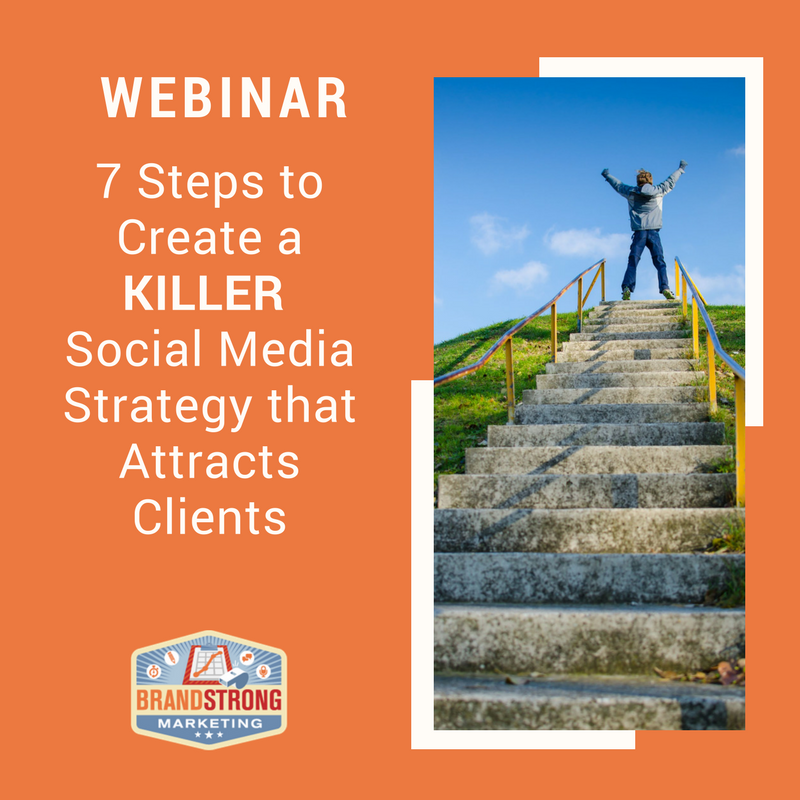 To help you create a killer social media strategy, join me on this free webinar to learn seven steps to create a social media strategy that attracts clients. So, register here to join me on December 7th at noon CST to start planning to attract, connect and convert more clients using social media marketing in 2018.